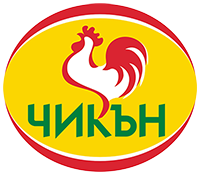 Chicken Group Ltd was founded in 2001, in Burgas. 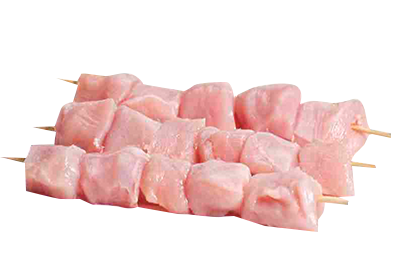 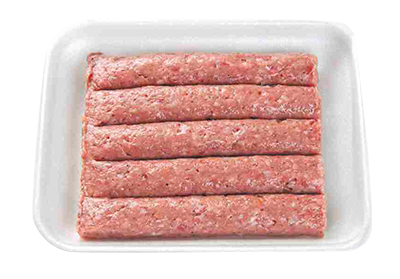 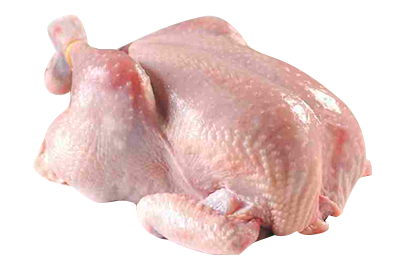 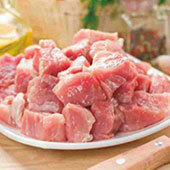 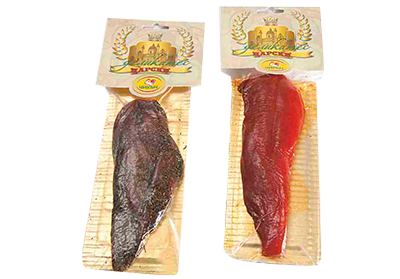 The company specializes in poultry meat processing. 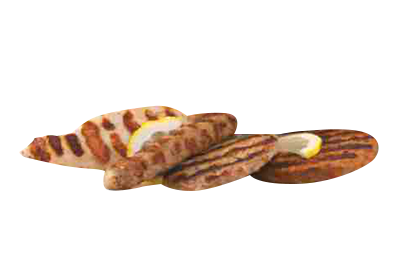 The successful growth of Chicken Group Ltd has become the reason for the building of a completely new production facility for meat processing. 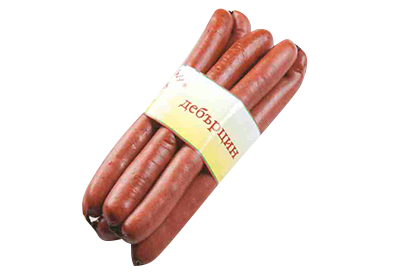 The new building includes a refrigerated area of more than 3,000 m3 for storage and fast freezing of products.